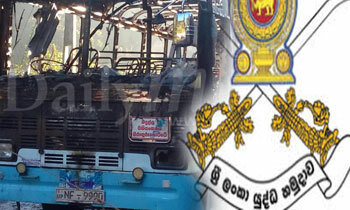 A six-member committee headed by Major General Rukmal Dias was appointed by the army to investigate into the hand grenade explosion in a private bus on Wednesday at Kahagolla, Diyathalawa, the Army said. 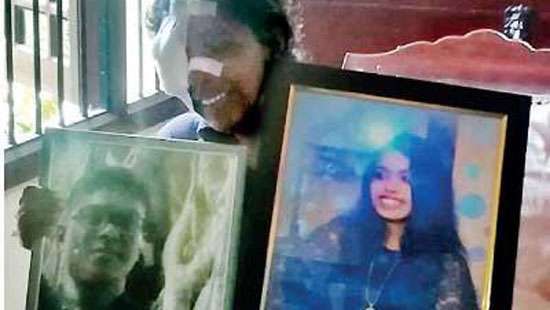 Speaking to the Daily Mirror Army Media Spokesperson Brigadier Sumith Atapattu said the committee was appointed in addition to the investigations carried out by the police. Without comitee,its proved army man with granade.its proven army cant follow its own rules,howcome he took away granade. On duty drop catch? or a seasonal practice session to give some sect a sensation? 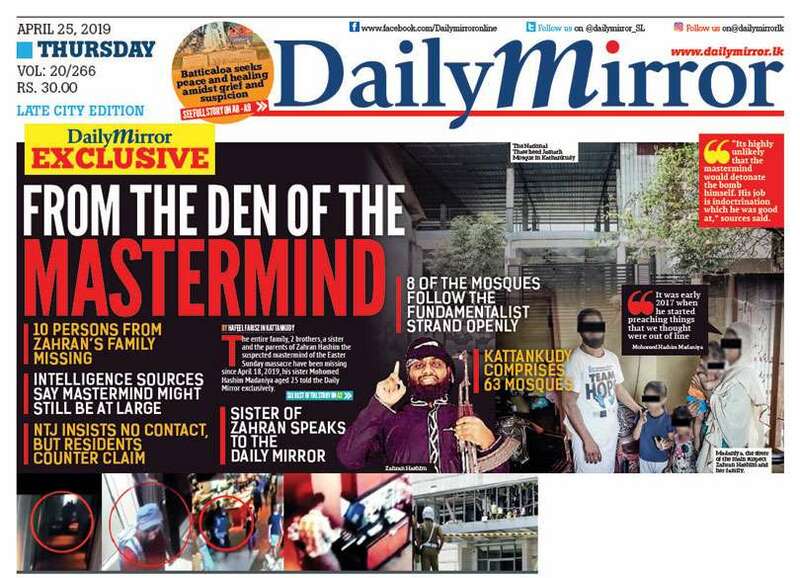 Why committee, just arrest the him for carrying the Grenade without authorisation.